I use this every morning before I go to work, and I always feel clean and ready to tackle the day. I love the difference it makes for me. I can tell by how light it is that it’ll never weigh me down during the day. It always just makes me feel weightless and clean. Traveling, a business meeting, getting ready for work in the morning, nothing is too regular or too special not have a clean face for. 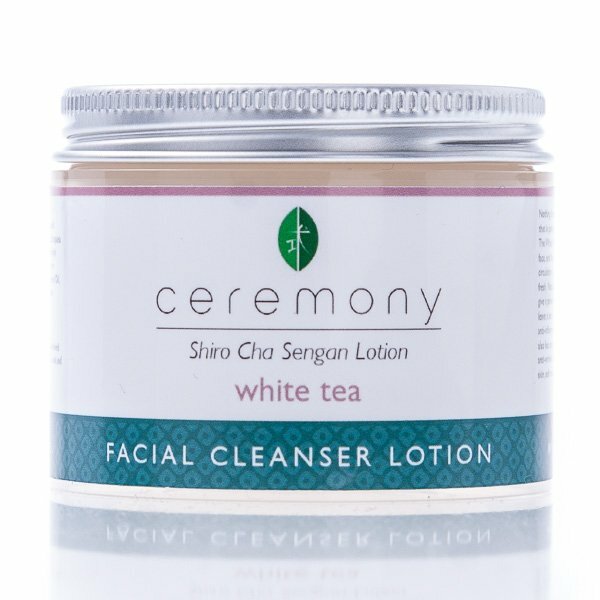 This cleanser is light and works quickly. I used it for only a few days before my wedding and I noticed significant differences in how bright and perky my cheeks looked. I was extremely happy with the results! Whenever I use this, I’m amazed by how clean it makes my face. I never feel too dry or oily after, it’s always just right. Everything in this product is natural, which makes me feel so much better about using it on my skin. It never makes my face look irritated! I use this cleanser for myself, but also give it as a gift to everyone I know. I gave my bride’s maids “spa gifts” as a thank you for being part of my wedding, and part of that gift was a bottle of this. They were so excited and ranted about how great their skin looked after using it. I couldn’t be happier with the value of product for the amount I pay! I call this my good luck lotion because whenever I use it, great things happen. I clean my face with it before dates and know I will be more confident. My skin doesn’t look oily or red after using it, and will stay clear most of the day. I highly recommend it for everyone. People make fun of me, but this stuff is so easy to use and works so well, that I even bring it camping. It’s simple to put on and wash off, and after a day of hiking, there’s nothing better than just getting everything off my face with this cleanser. I don’t think I’ll ever leave the house without it. It’s so easy to use—most products have multiple steps and specific times you need to use them, but not this! All you need to do is put a little in your hand, rub it into your face and then rinse it off. It takes so little time, it’s easy to fit in my schedule and not worry about being late anywhere. When my sister was getting married, she paid so much money getting her skin ready for the big day—she kept getting facials and having professionals zap her pores closed. 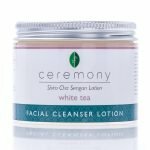 Luckily, I used this cleanser every morning for a month before the wedding and I noticed that my skin was clear, not red, and very smooth. I love how it made me look younger too!